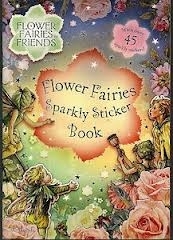 Sparkly Flower Fairies stickers-what could be more fun for a young girl to play with? This full-color activity book is filled with simple games and activities, but the main attraction is the more than 45 large and sparkling stickers in the center of the book. 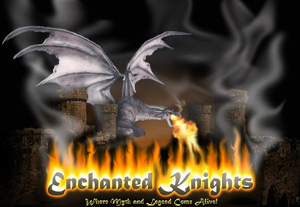 Use the stickers to solve the puzzles and to decorate the colorful scenes throughout.